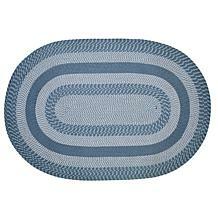 Woodbridge Braided Rug - 42" x 66"
Woodbridge Braided Rug - 27" x 48"
Add instant style to your home decor with this gorgeous Woodbridge braided rug. Crafted from durable 100% wool, this beautiful rug features a geometric pattern in 5 different colors Blue, Black, Green, Natural and Cranberry. Spot Clean only. Made in India. 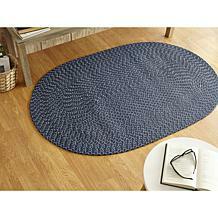 Add instant style to your home decor with this gorgeous Chenille Reversible braided rug. Crafted from durable polyester, this beautiful rug looks classy and is available in 8 different colors Burgundy, Navy, dove, Mauve, Emerald, Diluth, Chestnut and Smoke. Spot Clean. Made in India. 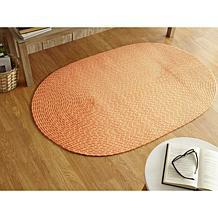 Add instant style to your home decor with this gorgeous Sunsplash braided rug. Crafted from durable 100% polypropylene, this beautiful rug features a coastal pattern in 7 different colors Orange, Red, Periwinkle, Galaxy, Yellow, Lime and Chartreuse. Spot Clean. Made in India. 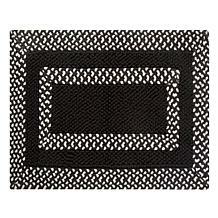 Add pizazz to your home décor with this attractive braided rug from Better Trends. 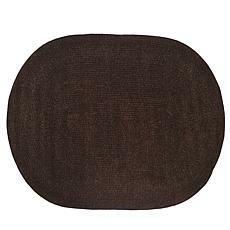 It features eye-catching concentric oval patterns and beautiful colors — an ideal addition to any room. 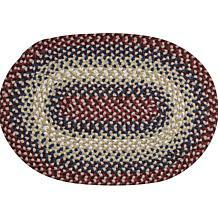 Add pizazz to your home décor with this attractive braided rug from Better Trends. 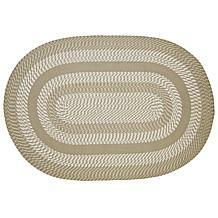 It features subtle geometric patterns and color — an ideal addition to any room. Add pizazz to your home décor with this attractive braided rug from Better Trends. It features eye-catching concentric rectangular patterns and beautiful colors — an ideal addition to any room.